This is lending with SmartFees. 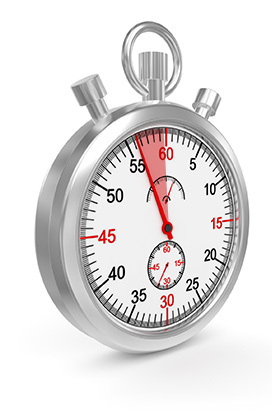 Unlike other solutions, SmartFees produces accurate, actual data – NOT estimates – in less than a minute. Whether you’re a retail, correspondent or wholesale lender, ClosingCorp delivers reliable closing cost data fast – guaranteed. —Scott Reed, Executive Vice President Retail Lending, Carrington Mortgage Services, LLC. —Uday Devalla, Chief Information Officer of Stearns Lending. Contact us to inquire about demonstrations, overviews or pricing.